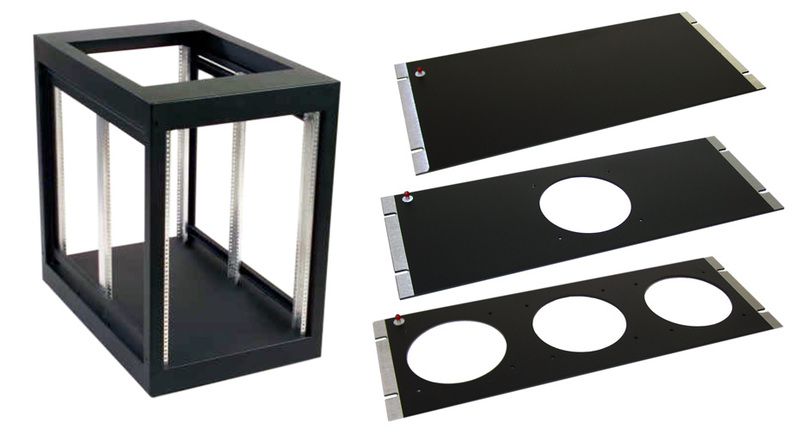 Late Point Identification EMC works with their partner, ETM Manufacturing, to configure on-the-fly. 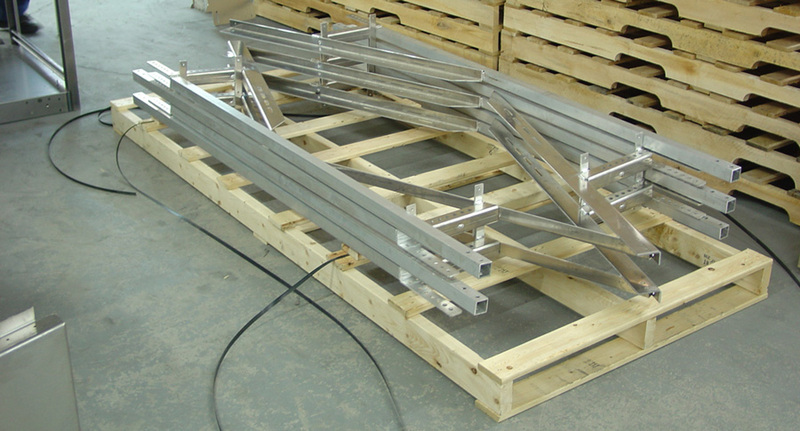 Supply Chain Response ETM helps cut transportation costs by over 50% on large frame shipment. 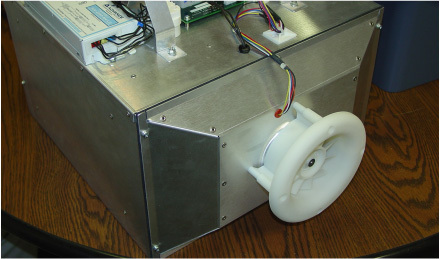 Innovative Design Tune Up When does it pay to switch development from Industrial Designers to ETM Manufacturing? 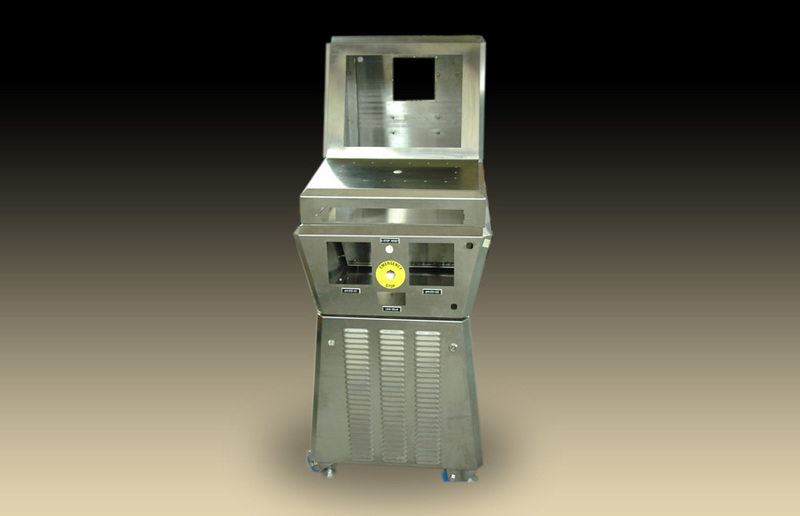 Accelerated Speed to Market Local Contract Manufacturer needed a cabinet re-engineered and built – fast. 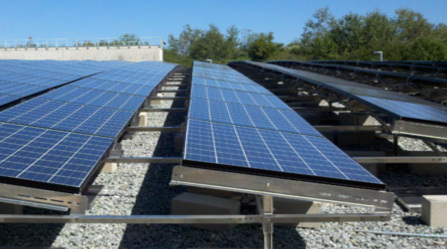 Supply Chain Compression Major cost savings through material reduction, parts consolidation and supplier reduction for local solar company.